Does Your Hospital Need a New Value Analysis Solution? As Value Analysis processes become standard features of hospitals across the country, it is important to evaluate the system in place at your hospital. Because GreenLight is deeply embedded in the Value Analysis process of hospitals nationwide, we have insight into what drives an efficient and successful process. We have compiled five questions to ask yourself when determining if your hospital procurement solution is right for you. 1. How do products enter your hospital? Understand and track how every new product request enters your hospital. If new product requests are sent through multiple points of entry, many data points are difficult to track. These points include data relating to progress of the request, who is involved in handling the request, and any product information that is communicated along the way. A single point-of-entry for new product requests signifies an established and regulated system. 2. Who are the new product request decision makers? The decision makers on new product requests must represent multiple perspectives. These perspectives should include both clinical and financial. If new product requests are not viewed by the right people, your hospital can experience misalignment between device need and supply. 3. By what channels does product decision communication occur? If information regarding product data is conveyed through multiple channels, it is likely that information will be lost. Relying on only one channel of communication allows for easy access to all relevant information and a clearer understanding of what decision makers should be involved. 4. How long does it take for a new product to enter your hospital? A shorter procurement length is typically indicative of an efficient value analysis system. This means that physicians and clinicians are able to quickly access any products they need and that supply chain administrators and representatives maintain a positive, collaborative relationship. Physicians will be able to request a device and know the timeline for implementation, optimizing patient care. 5. Is your supply chain brimming with dead stock and interchangeable devices? Excess stock and deadstock within supply chain is costly to hospitals for multiple reasons. Primarily, technology changes rapidly. 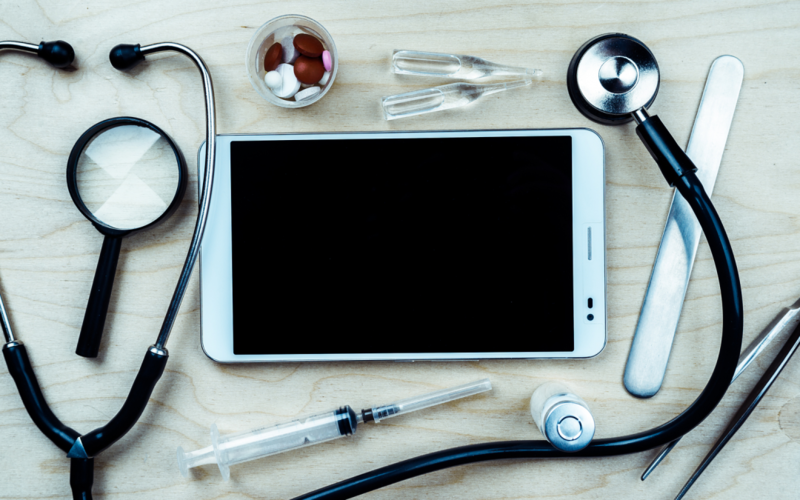 If a hospital purchases a large quantity of an infrequently used device, it is likely that the product enhancements will be made before all stock is used. If a device is outdated and must be replaced, it is a financial loss for the hospital. By stocking interchangeable devices, your hospital may be losing out on benefits that can come with standardization. These benefits include reduced cost of training, discounts attributable to bulk ordering, and increased clinical simplicity, as physicians will be more familiar with a single device. For information on GreenLight Medical’s hospital procurement system, or to request a demo, please click here!